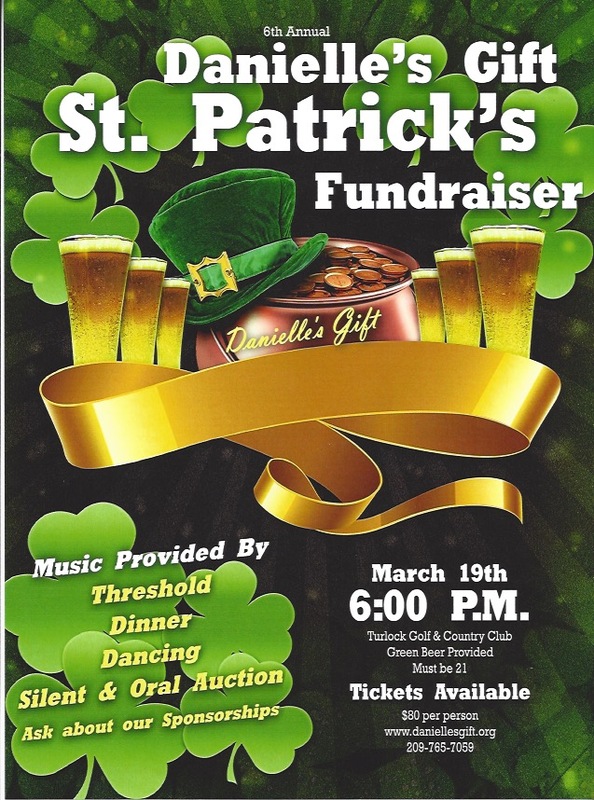 9th Annual St. Patrick’s Fundraiser! 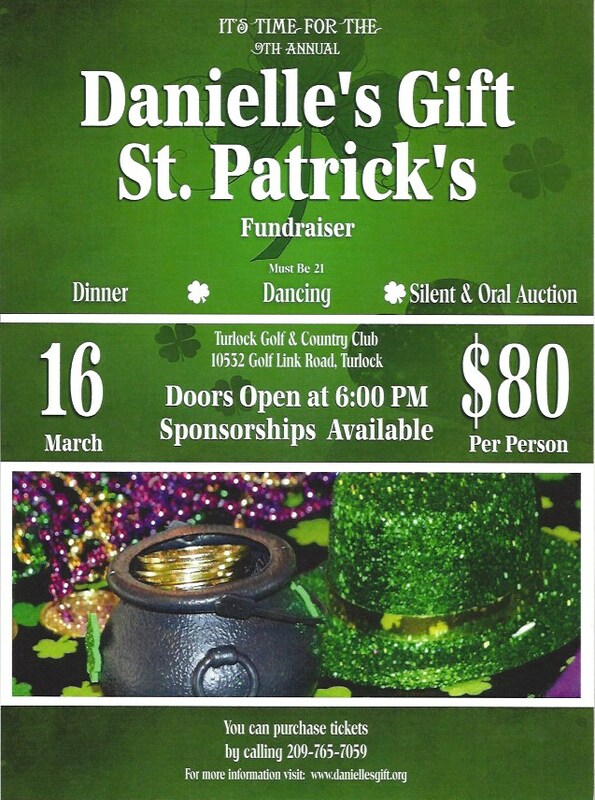 $1,500 includes – Your name on our website for one year, name on the table, listed on our board at the fundraiser and printed in our fundraiser brochure It also includes a table for eight the night of the event. 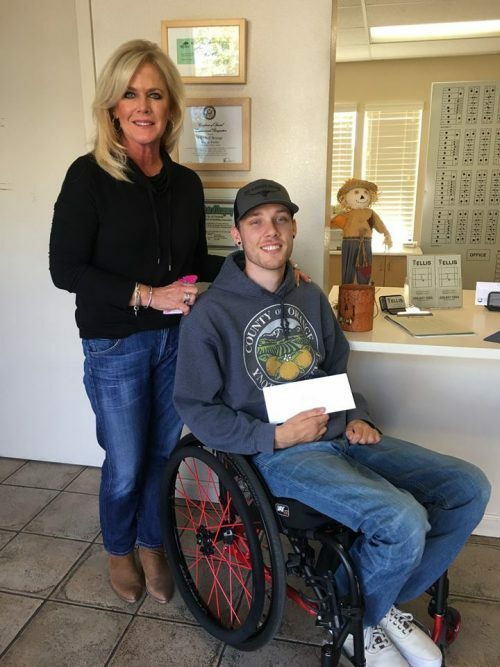 $800 includes – Your name on our website for one year, name on the table, listed on our board at the fundraiser and printed in our fundraiser brochure. 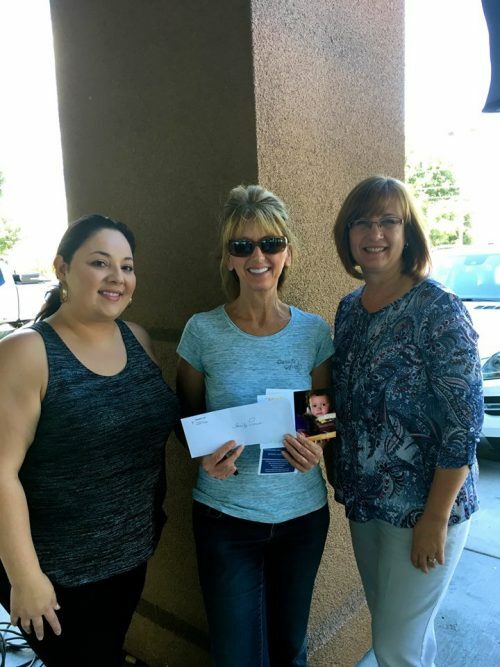 Danielle’s Gift recently donated enough funds to purchase 100 pair of rubber boots and 180 water bottles for Foothill Horizons Camp. These boots and water bottles are needed for children who attend the 3-5 day school. Most come with holes in their shoes or they are too small. 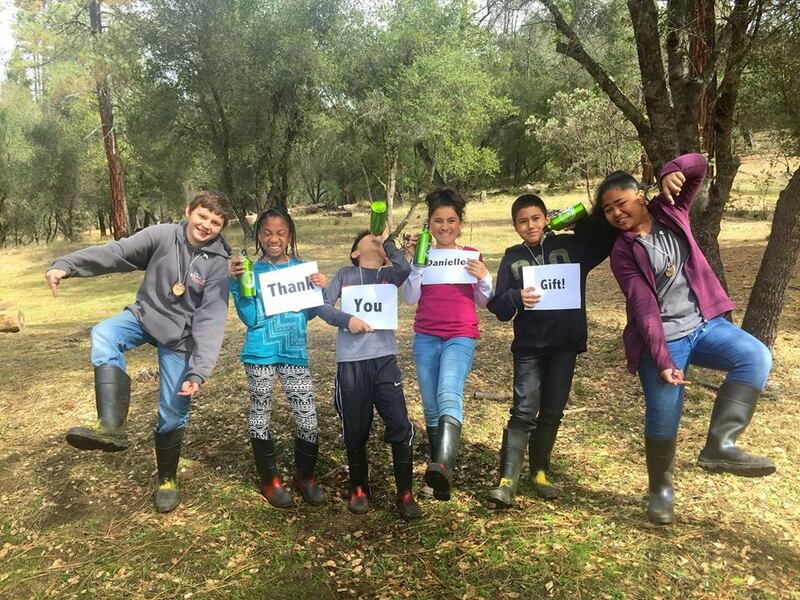 The boots and bottles will remain at Foothill Horizons to be used by over 6,500 students each year. 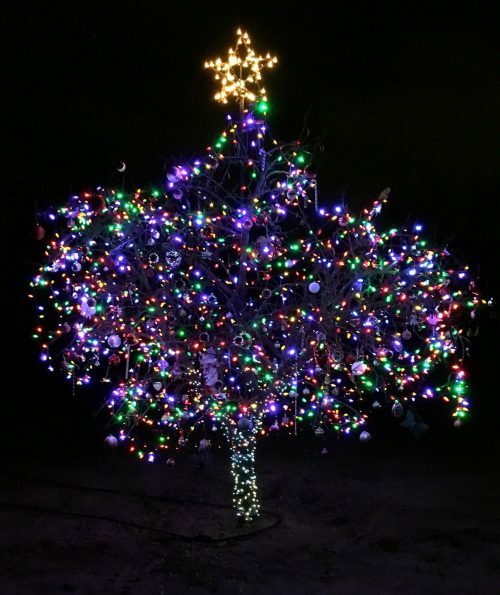 Every child should be able to enjoy this wonderful outdoor experience. 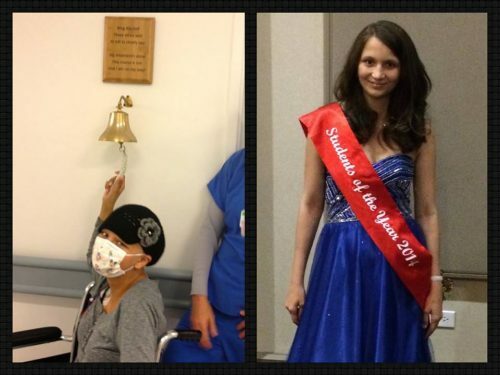 Thank you to all who donate to help make this possible!!! 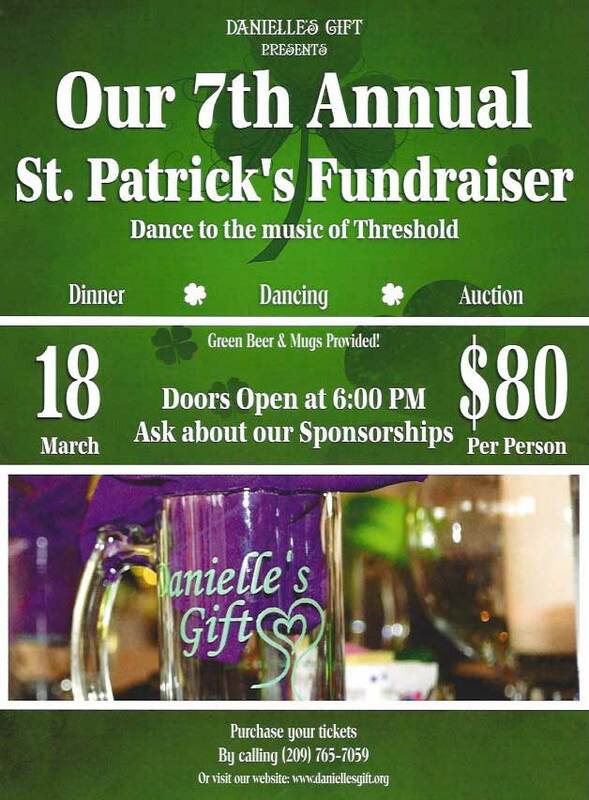 6th Annual St. Patrick’s Fundraiser!